a HealthCare option for you and those you love. about help and support in a time of need. Hospice is a special type of palliative care provided to those with a prognosis of six months or less to live and begins after curative treatments stop and the illness is considered terminal. Patients receive the best results the earlier comfort care starts. The hospice team anticipates and addresses patient and family needs before they become problematic. Our services give patients the opportunity to make the most of their life, regardless of diagnosis. Please don't wait until days or hours before anticipated death. The best care for the patient and the family is to have hospice care when a cure is not feasible. Hospice guides the patient and family through the transition as the disease or illness progresses. Caregivers of hospice patients have told us that their only regret was that they did not get their loved-one the care and support of hospice sooner. No longer eligible for treatments such as chemotherapy, radiation, etc. The Hospice Team approach is unlike any other service. We recognize that a life-limiting illness impacts the family as well as the patient. At Angelic we are "by your side" with inclusive care and services for patients and their loved ones. Our service also addresses the bereavement needs of family members for 13 months after the passing of the patient. Families value this support and we are honored to help them through this most difficult first year. 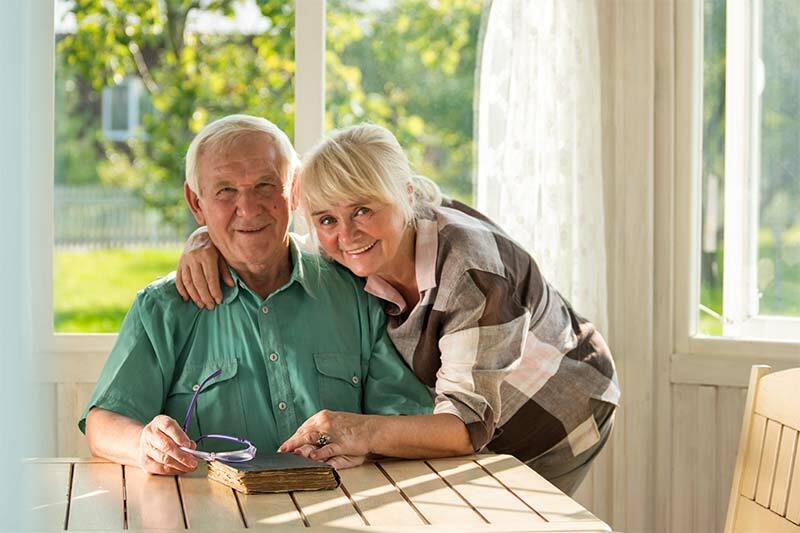 As a family member it is difficult to watch a loved one in declining health, and stressful to care for them around-the-clock. It becomes more challenging as the illness progresses, but with Angelic we are "by your side" as a safety net to support you. Our service also addresses the bereavement needs of family members for 13 months after the passing of the patient. Families value this support and we are honored to help them through this most difficult first year. How is Hospice Care Paid? Hospice services are covered 100% by Medicare, Medicaid and most private insurances. To learn if you or a loved one could benefit from hospice care services call 609.822.7979 or email us at info@angelichospice.net for a consultation. Myth: Hospice is only for the last days of life. You must be actively dying. Fact: Patients can qualify for service six months prior to anticipated last days. 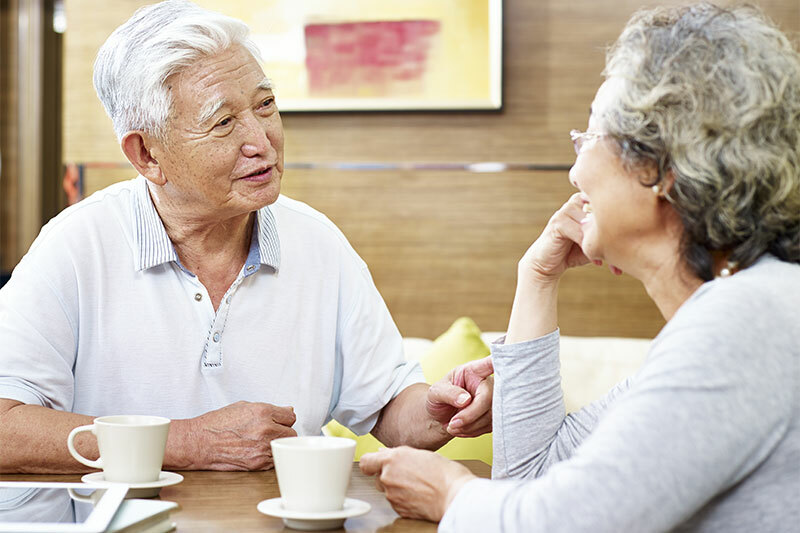 Hospice is most beneficial when there is sufficient time to manage symptoms, establish relationships, and provide education to both patient and family about what to expect. Fact: Hospice is a service that is provided wherever you call home: your residence, skilled nursing facility, assisted living, or other location. Myth: You must sign a Do Not Resuscitate (DNR) order to receive palliative or hospice care. Fact: A DNR order is not a requirement to receive our services. Fact: Hospice care is provided without cost to you through Medicare, Medicaid, and most insurance benefits. Myth: Hospice care is costly. Fact: Hospice care is provided without cost to you through Medicare, Medicaid, and most insurance benefits. Medication, supplies and equipment that pertain to the patient's diagnosis are also covered. Myth: You must have cancer to qualify for hospice care. Fact: Hospice care is for anyone with a life-limiting diagnosis that indicates a life expectancy of six months or less. 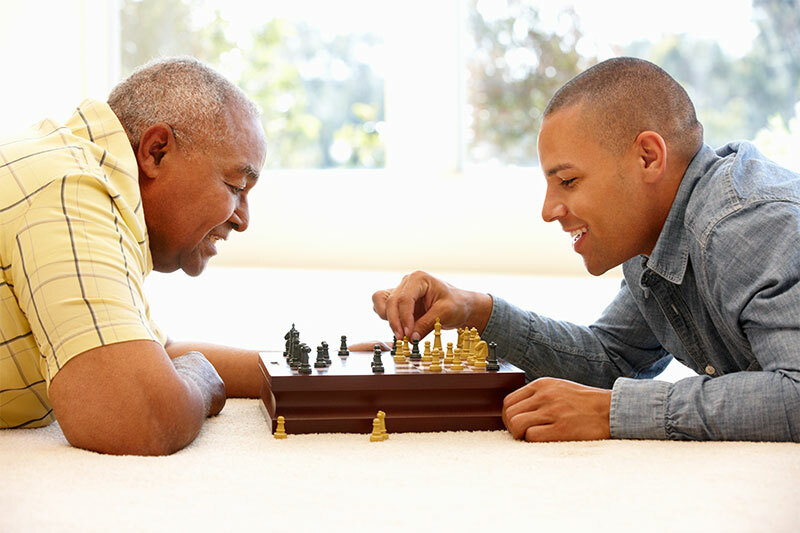 Common diagnosis include Alzheimer's Disease, renal, cardiac, and lung disorders and cancer. Myth: Hospice means you've given up. Fact: There is no need to give up hope when you are receiving hospice care. Hospice is a healthcare choice for those who have a life-limiting illness or injury that is unlikely to be cured. However, it does not mean that you are ready to die. The care we provide is palliative not curative, and our clinical, emotional, spiritual and psychosocial support services help both patient and family to enjoy whatever time they have. Studies have shown that patients who receive hospice care live on average one month longer than those who do not. Myth: Hospice is for the last days of life. Fact: Patients can qualify for service six months prior to anticipated last days. Hospice is most beneficial when there is sufficient time to manage symptoms, establish relationships, and provide education to both patient and family about what to expect. Do not delay getting hospice services. Families tell us that their biggest regret was not starting hospice care sooner for their loved one. Myth: You can only get care at a facility such as a Hospice Center. Fact: Hospice is a healthcare option provided wherever the patient calls home. 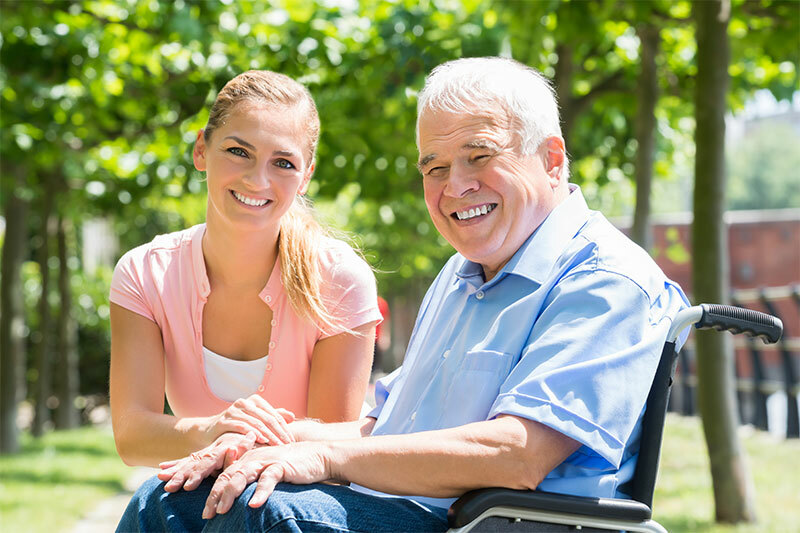 Care is provided in a private residence, independent living, assisted living or skilled nursing facility. Myth: Only a physician can request hospice. Fact: Patients and caregivers can call us at any time to discuss hospice qualifications and learn more about our services and the Angelic Palliative & Hospice Care difference. However, a physician's order is needed to receive hospice care. We encourage those who may feel hospice is an option to ask their healthcare provider. We work in conjunction with your physician and establish a customized care plan to meet the patient's individual needs. Myth: If you are on hospice care you cannot go to the hospital. Fact: Patients receiving hospice care are not prevented from going to the hospital, It is their choice. Hospice providers endeavor to manage pain and symptoms of patients outside a hospital setting, keeping patients in a familiar environment and with their loved ones. However, short-term general inpatient care for hospice patients is covered by under Medicare when the patient’s symptoms can only be managed in a hospital setting. Myth: Hospice means you cannot receive any treatments for your disease. Fact: If a patient has a life expectancy of six months or less given the illness's normal course, radiation, chemotherapy, blood transfusions, dialysis or other therapies may be covered by the hospice benefit if they are therapeutic and providing comfort. Angelic Health provides Palliative, Transitional, and Hospice Care throughout South Jersey. We are also a member of the National Hospice and Palliative Care Organization (NHPCO), the Center to Advance Palliative Care (CAPC). Angelic Hospice Care is proudly accredited by the Accreditation Commission for Health Care (ACHC). ACHC accreditation reflects our dedication and commitment to meeting standards that demonstrate a higher level of performance and patient care. We also are privileged to be a hospice partner in the We Honor Veterans initiative. Before you go click here to on Facebook. To read Angelic Health's Touching Lives magazine click image on the right, or sign up for our newsletter below and get tips and stories on how to deal with life’s challenges.